Optional single piece retarding chamber and finger bag chamber with imported inflatable seals. 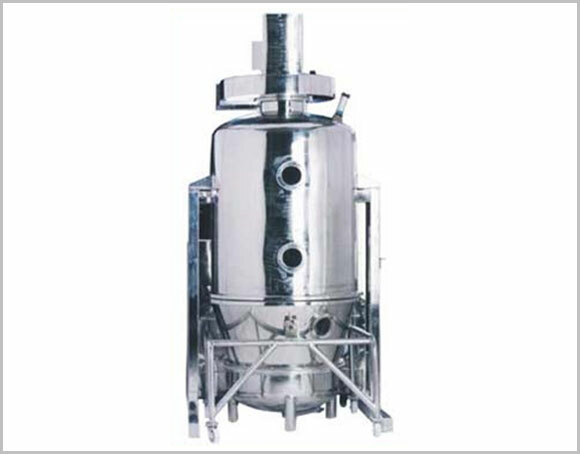 Optional hinged swing type retarding chambers. Bucket type bottom chamber above ground level. Pneumatic lifting & locking for product container with retarding chamber. Heating by electricity (upto 120 KG models only), steam / thermic fluid OR diesel oil / LPG gas fired hot air heating systems with stainless steel heat exchangers.